Shillong is known as the Scotland of East because the rolling hills reminded the European tourists/ settlers of Scotland, hence the name. Shillong is the capital of Meghalaya- The Abode Of Clouds. 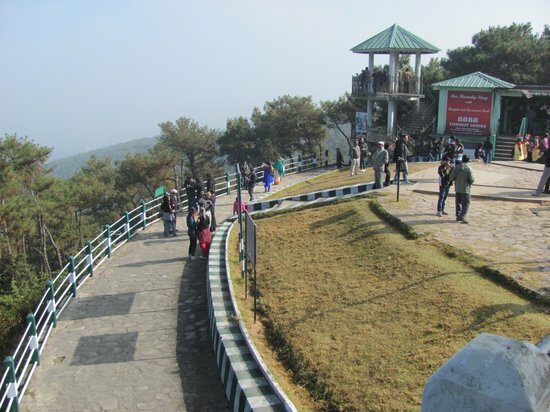 The highest point here is the Shillong peak which is about 6,449 feet above the sea level. This Hill station is all about waterfalls, hiking and wildlife. Instead of concrete jungles, you can see actual, real, greenery everywhere. This is a lake between Shillong and Guwahati and a paradise for peace and nature lovers. Imagine a calm lake with greenery all around and a cool breeze, absolutely delightful..!! You can stay at the lake side boat house for a better experience. 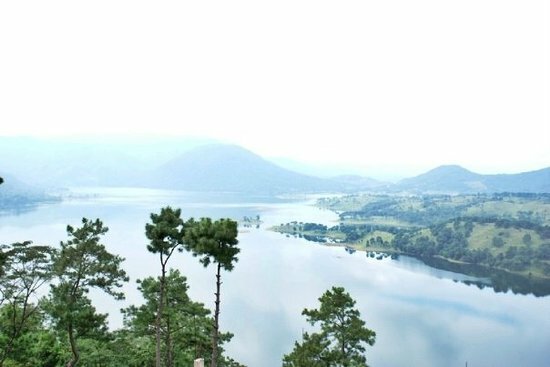 A point, the shillong view point, gives a complete view of the lake. Don’t miss that..!! The best time to visit this place is in the morning. It gives a picturesque view of the entire city of Shillong. You can get a clearer view when the weather is not totally cloudy. There are two towers which give a full view of the city. There are a lot of food stalls and do try the tea sold by the local tea vendors. That’s some real, good quality tea right there. A bit hard to pronounce, but anyway lets focus on the fact that this is one of the most thrilling caves in the country. 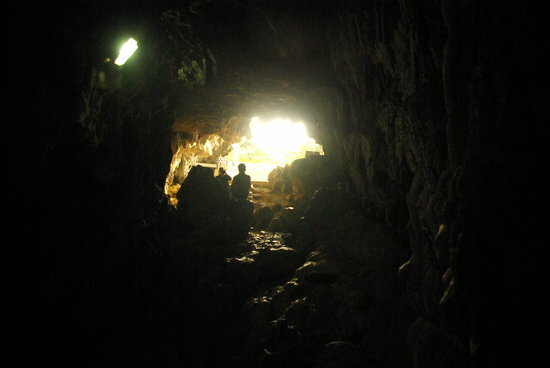 This cave gets your adrenaline level high and create a sense of excitement and thrills in you. It is really narrow so if you are claustrophobic or have asthma, you should avoid it. It is really adventurous going through it, walking and crawling sometimes. A serene place with a nature trail which takes you through the different shades of green. The lush greenery and the sacred grove has positive vibes within which immediately put you in d the best of your moods. You will need a guide to lead you through the trail and the guide will tell you about the story behind the sacred forest too. This is a site you must not miss. Unlike other supermarkets and stalls, this bazaar has everything you need. From groceries to fruits to meat to the local specialties, you get it all here. 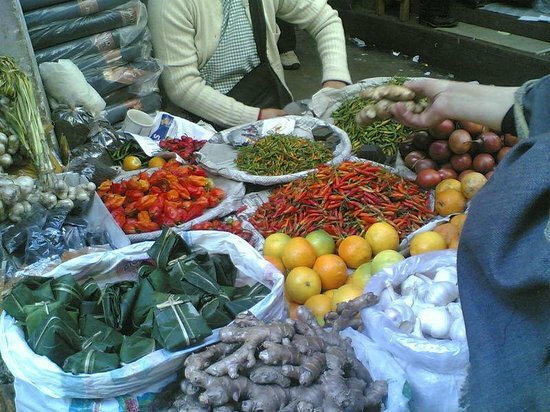 It is one of the biggest and liveliest super markets, in the country. It might prove as a really interesting and fascinating experience for Foreign tourists who have never been to an Indian bazaar before. This place is spectacular, or just simply awesome. Try to avoid going here during the monsoon season. 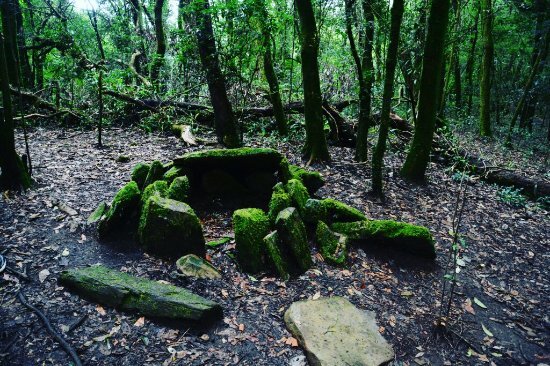 The trail leads to a variety of flora and fauna, going in groups or having a guide along is recommended. This is a 15 km trek in the lap of mother nature,which is absolutely mesmerizing. It takes about 4-5 hours to finish the entire trek. Shillong is well connected by roads but not by railways or airways. Taxi services and daily buses are available. The National Highways 40 and 44 are connected by Guwahati and Tripura respectively. So the best way is to take a cab or by road or by bus. We do know that the north eastern states are famous for tea, so buying tea should be on your list. Khasi body scrub; these scrubs are all natural and are much better than the loofahs that we use these days. If you buy these, I am pretty sure that you will not regret it. Scottish clothes, Shillong is called the Scotland of the east for a reason. 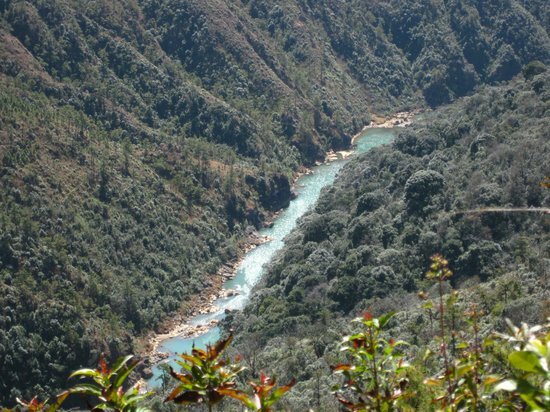 You can probably tell that Shillong is a great place for nature lovers, photographers and trekkers. If you enjoy any of these activities, then Shillong is no doubt, your next destination. Howdy would you mind letting me know which web host you’re working with? I’ve loaded your blog in 3 completely different web browsers and I must say this blog loads a lot quicker then most. Can you recommend a good internet hosting provider at a honest price? Many thanks, I appreciate it! Howdy, i read your blog from time to time and i own a similar one and i was just wondering if you get a lot of spam responses? If so how do you protect against it, any plugin or anything you can suggest? I get so much lately it’s driving me mad so any assistance is very much appreciated. My partner and I stumbled over here coming from a different web page and thought I might check things out. I like what I see so now i’m following you. Look forward to exploring your web page repeatedly. Do you mind if I quote a few of your articles as long as I provide credit and sources back to your website? My blog is in the exact same niche as yours and my users would definitely benefit from some of the information you present here. Please let me know if this okay with you. Thank you!